Hello and Welcome to our preview for Kings XI Punjab vs Royal Challengers Bangalore match. 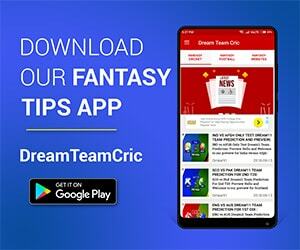 We are covering KXIP vs RCB Dream11 Team Prediction, Preview and Probable Playing XI for the T20 match. The match is to be played at Punjab Cricket Association IS Bindra Stadium in Mohali. Kings XI Punjab are fifth on points table with four wins and three losses. They lost their last encounter to Mumbai Indians by 3 wickets in a last ball thriller. Batting first, KL Rahul and Chris Gayle played brilliant knocks of 100* and 63 respectively to take team to a good total of 197. Defending the target, Mohammed Shami showed a glimpse of former self-taking three wicket haul but could not save team from the havoc of Pollard. KXIP will be determined to improve their weakness and put a solid show tomorrow to defeat win-less RCB. Royal Challengers Bangalore are having a dreadful season and have lost all of their six matches. They lost their last match to Delhi Capitals by 4 wickets. Batting first, Virat Kohli and Moeen Ali played good knocks of 41 and 32 respectively to take team to an average total of 149. Defending the target, Navdeep Saini was the sole positive for RCB taking two wickets but could not end the drought for his team. Royal Challengers Bangalore will expect a unison effort from all players tomorrow to give a tough challenge to KXIP at Mohali and open their account in IPL’19. KXIP vs RCB, 28th T20, Indian Premier League, 2019. Pitch will be high scoring and favour pacers more than spinners. C and Vc Choices: KL Rahul, C Gayle, N Pooran, V Kohli, AB de Villiers, M Stoinis, Moeen Ali. 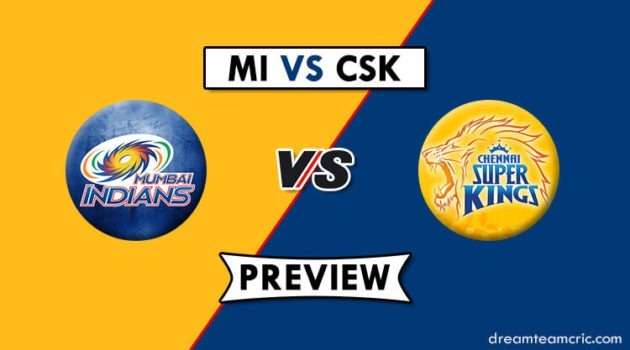 If you liked KXIP vs RCB Dream11 prediction, then follow us on Twitter for Latest Cricket News and Grand League teams.